Queen Of Spain knocked down to Rathmor Stud for R2,6-million. In a further effort to further boost the blue-blooded broodmare band for young stallion Noble Tune, Rathmor Stud for the second time headed the buyers list at the CTS Breeding Stock Sale by purchasing Lot 269 Queen Of Spain (IRE) for the sales topping R2,6-million, with a Frankel foal at foot and in foal to first season sire, William Longsword. Last year, Rathmor purchased a daughter of Henrythenavigator in foal to Dynasty for R2,4-million and she foaled a magnificent colt. She is currently in foal to Noble Tune. Queen Of Spain, a daughter of Holy Roman Emperor out of Starlight Dreams by Black Tie Affair, is from the damline of Sakhee and her dam is a half-sister to three time Gr1 winning Mastercraftsman. The mare Queen Of Spain has produced two previous foals by Galileo and High Chapparal. Amongst Rathmor’s exceptional broodmare band is the likes of African Love, Mitra, Azure Sky, Mystery Dame (Lady In Black), Eventual Angel, Summer Angel (dam of Eventual Angel and Exit Here), Golden Earings, Royal Aspen, Kiribati, Misty River, Chiquita and Victory Garden. 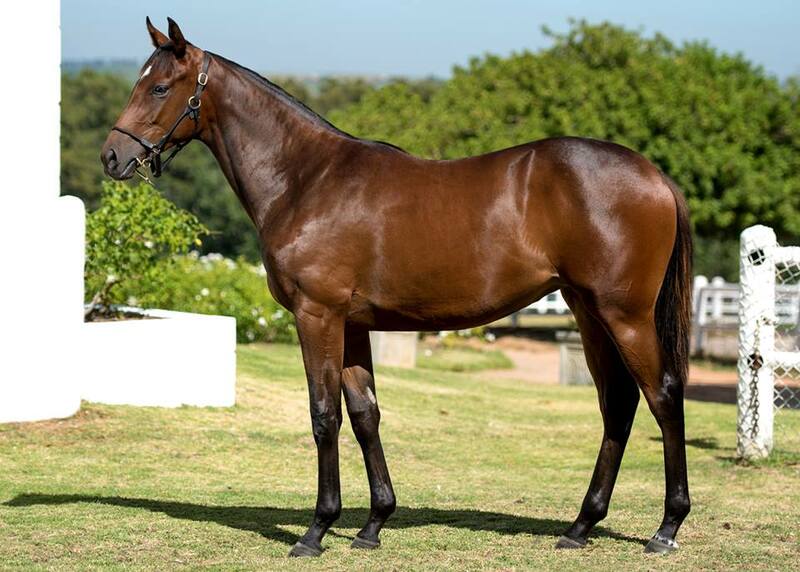 Rathmor also purchased a single filly off of the CTS Cape Premier Yearling Sale – a Flower Alley half-sister to A Women’s Way and Gr1 2nd placed Ancestory, bred by Avontuur Stud. Named White Lace and consigned as Lot 183, this is the female line of Breyani. 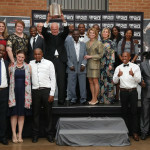 A Women’s Way is a Gr2 winner owned by another KZN Breeder in partnership, Bruce Le Roux and Tinus Gericke. The daughter of Var is destined for the paddocks of Spring Valley Stud at the end of her career. 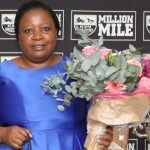 Rathmor paid R400 000 for the daughter of a sire that produced I’ll Have Another, a winner of two legs of the American Triple Crown and a sire in Japan. Keep a look out for Rathmor’s exceptional draft at the 2018 National Yearling Sale. 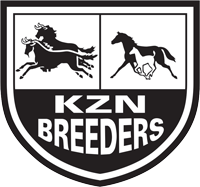 KZN broodmares featured in the CTS Cape Premier Yearling Sale, headed up by the first produce sold out of KZN Breeders Horse Of The Year, Beach Beauty from breeders Drakenstein Stud. Her athletic Trippi colt was knocked down for R2,5-million to John Freeman. Others to feature on the second day included Gr2 winner Eastern Greeting, bred by the Kjell Foundation. The full sister to Kalaam and Kwinta saw her Var colt sold to Paul Peter for R250 000. 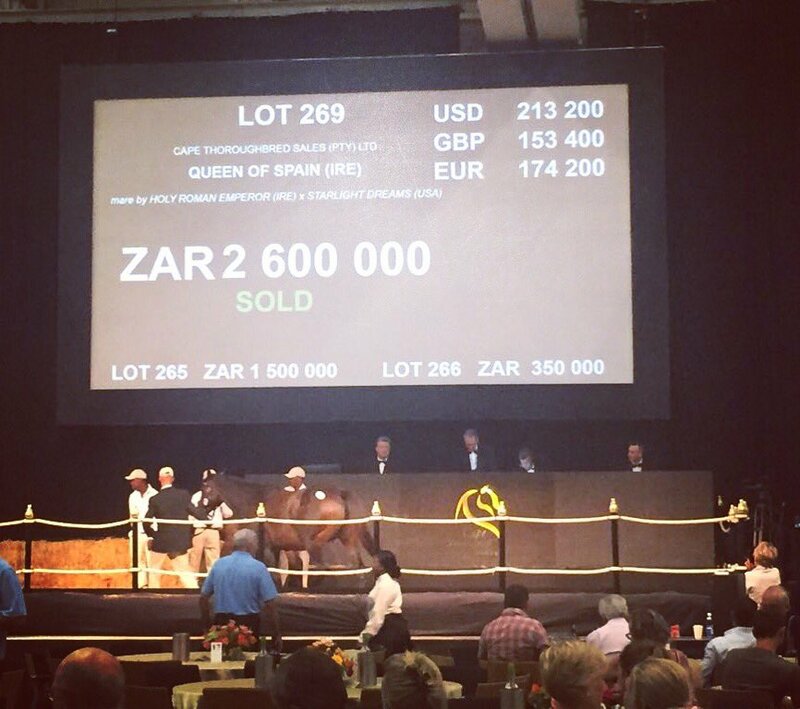 Overall, the sale sold 221 horses from 254 catalogued, for an average of R504 411 each. 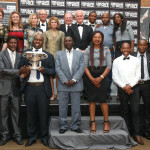 The top seller was R4-million for a Frankel colt.